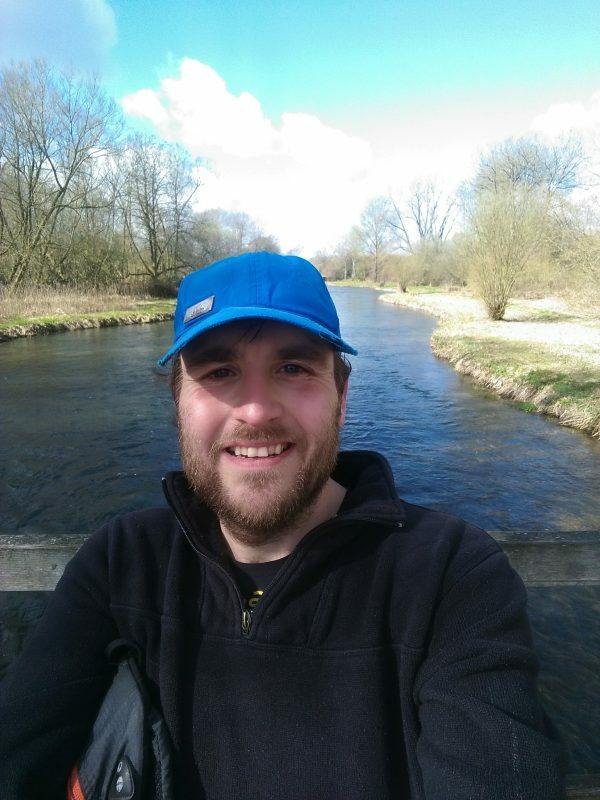 Avid fly fisherman, conservationist and S&TC supporter Phil Chessum will be running an ultra-marathon to raise funds for our hugely important work. Phil has committed to running the 'Race to the Kings' on the 22nd and 23rd June - a double marathon along the breathtaking South Downs Way which culminates in a magnificent finish on the steps of Winchester Cathedral. You can find out more about the event here. We are incredibly proud and grateful that Phil has chosen our work to benefit from his "marathon" efforts! We would like to highlight Phil's sponsorship page and ask that all our members spread the word, and consider a donation to the fund. A special thank you goes to Phil. An ultra marathon is no mean feat, and we wish you all the best with your training and on race day! Phil's sponsorship money will go directly towards conserving wild salmon and sea trout via our action on water quality and salmon farming. If you are undertaking a special challenge or event, or would like more information on fundraising for us, please contact our Fundraising Manager, Guy Edwards on Guy@salmon-trout.org. We gratefully welcome all support, whatever the size and scope- from ultra marathons to coffee mornings, from membership to one off donations, and much more. The S&TC official Virgin Money page can be found here, should you wish to initiate your own event or fundraising idea.